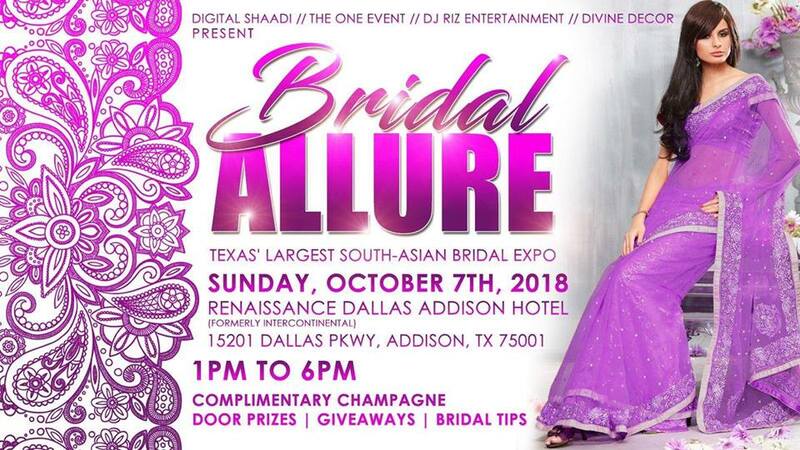 Bridal Allure - 2018 Fall South-Asian Bridal Expo! TEXAS' LARGEST SOUTH ASIAN BRIDAL EXPO IS BACK! Plan your dream wedding with the industry's leading vendors!